Is Mexico’s Problem America’s Problem Too? R.J. Rushdoony: 00:01 Is Mexico’s problem America’s problem also? This is R.J. Rushdoony with a report on our threatened freedom. I believe that 1982 will be remembered as the year when the International Bankers’ chickens came home to roost as vultures. The United States, West Germany and one or two other countries have for some time lent money to weak nations with little thought for our future. At the same time, private banks were also lending billions with no thought for our economic security and future. Mexico now has an $80 billion debt. It’s economy is collapsing, inflation is severe and the country cannot repay its loans, but Mexico is not alone. 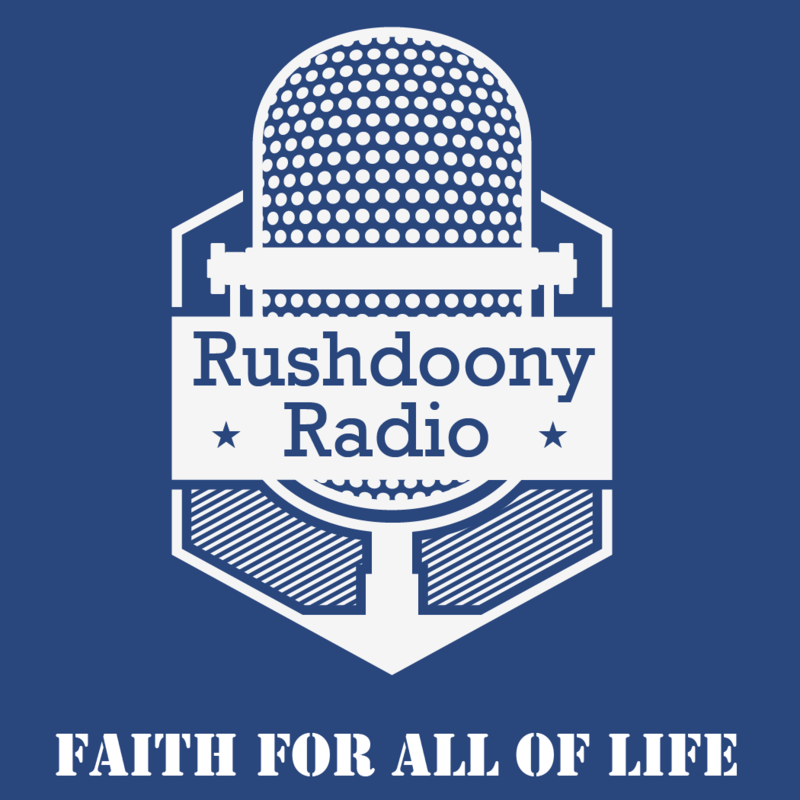 R.J. Rushdoony: 00:53 Argentina and Poland are on the same plight and 24 other nations are joining their ranks. To avoid a technical default, the banks are delaying the due date on principal and interest payments, but failure to pay is still a form of default. We are involved in all of this because the insecurity, weakness or failure of our banks affects us greatly. Moreover, banks which have made heavy loans to weak and unstable nations who cannot repay them cannot then make loans to American businessmen, farmers or buyers. In more ways than this, these bad loans abroad are going to have very serious consequences for the American economy. R.J. Rushdoony: 01:48 What has been happening Mexico throughout 1982 may be a hint of what will happen to all nations and economies around the world. Debt living will finally destroy an individual or a nation. That is a form of burning up our future by high living today. For some 50 years, we have been on a debt binge, and we have burned up much of our future. Salvaging America’s tomorrow will not be easy and it will require a return to a sounder concept of economics and has prevailed over recent generations. Debt living can be compared to burning up one’s house to keep warm today, even though tomorrow, one will be colder, sitting in the ruins and ashes. R.J. Rushdoony: 02:40 In fact, it can be said that debt living has become the most popular means of national suicide in one country after another, all over the world. Solomon was right. Debt is a form of slavery. It is also the death of freedom. This has been R.J. Rushdoony with a report on our threatened freedom.